Don’t take it literally. This infographic refers to the everlasting rivalry between the two aeronautics’ giants from the both sides of the Atlantic. American Boeing or European Airbus gets the lion’s share? 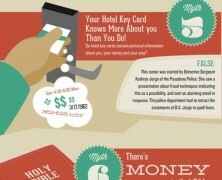 10 of the biggest urban legends in travel and the facts that debunk them. 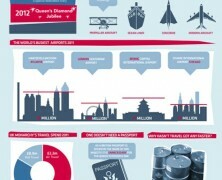 See remarkable figures in regards to Heathrow traffic management on the tick of the 2012 Olympiad opening. This is true vintage infographic, no pc graphics at all but simply scan. A quick flash back in history to see some strange views on the air-transport industry of that time. 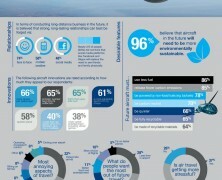 Airbus the robust and pioneer aircraft manufacturer surveys passengers over their views on the present state of air-travel services and further over their desires for the future of air travel industry. Here you can see a chronicle of the evolution in air travel industry together with some highlighs of the Queen’s travel background.